Over the weekend Ubisoft released a series of new trailers highlighting the various factions and heroes of the battlefield in the highly anticipated multiplayer skirmish title, For Honor. The game will include 3 warring factions that players can choose to represent on the field of battle including the Samurai (The Kensei), the Vikings (The Raiders) and The Wardens (The Knights). Each faction comes with different playable heroes that players will be able to customize and take into battle. Each of the different factions are also represented in-game via various environmental influences to certain maps and siege situations. Check out the trailers for each below. 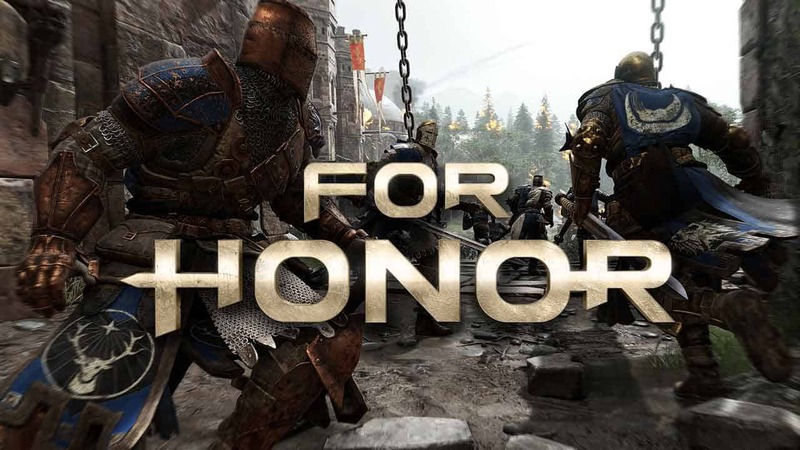 Fans will have the opportunity to experience For Honor prior to official released with a Closed Alpha event scheduled to take place later this month running from September 15th to September 18th. The developers will be using feedback and statistical data gathered during the Closed Alpha event to ensure a smooth and streamlined experience at launch. Sign-ups are still open for the Closed Alpha event, check out the official website.